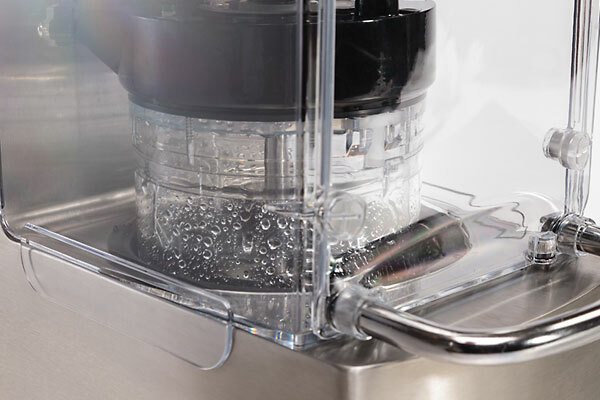 This commercial equipment will help you generate significant savings by serving blended drinks with minimal labor, no wasted ingredients, and as little as 10oz (300ml) of water to completely rinse between drinks. For an efficient process. 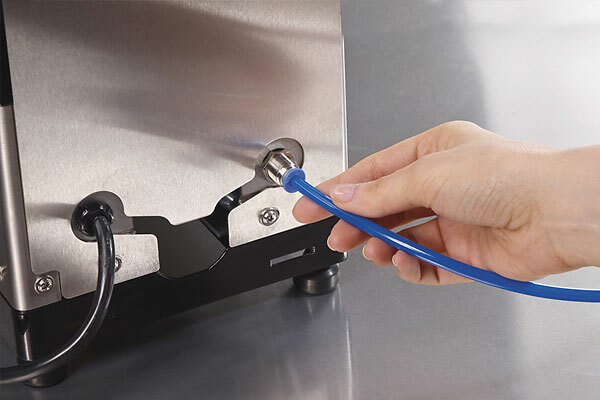 Everything you put into the cup is served to the customer. 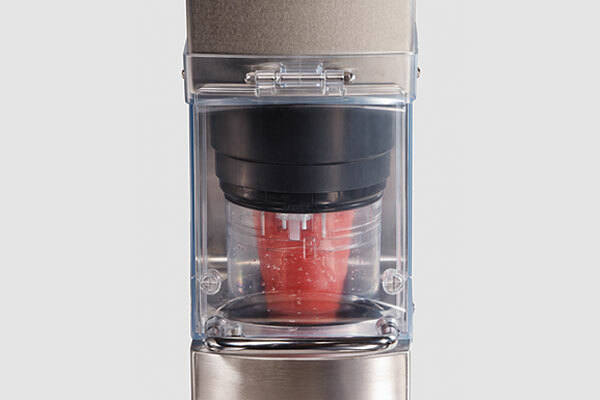 No more wasted ingredients left in blender jars. 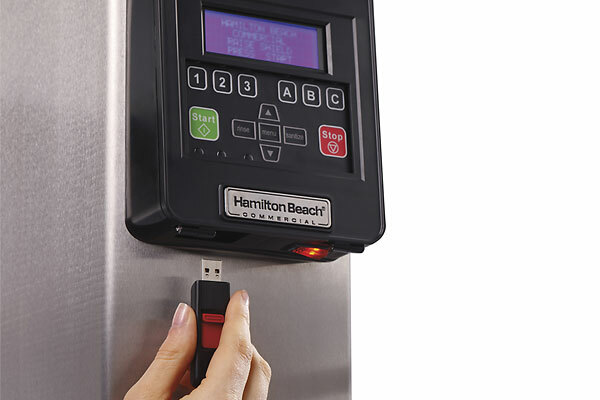 Operators can do other tasks or engage with customers while serving more than a drink per minute with this greatly simplified process. Operators simply select drink type and cup size. 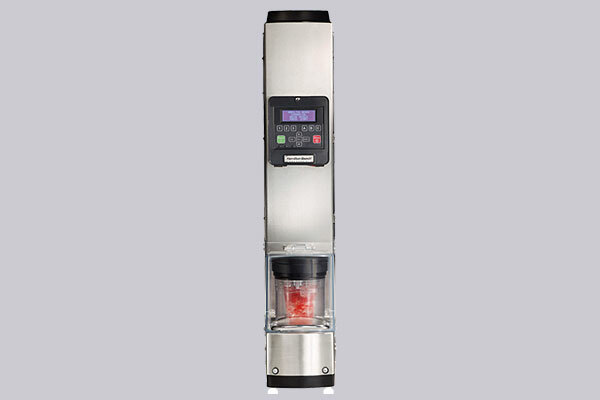 SmartServe™ has the ability to blend up to 9 combinations of different blend cycles and cup sizes. 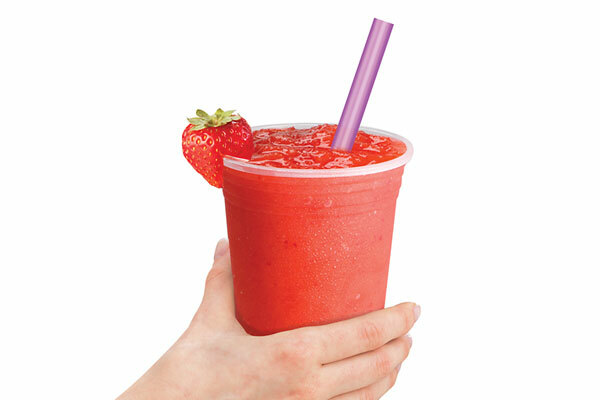 Everything you put in the cup is served to the customer, compared with up to 10% waste with blender jars. 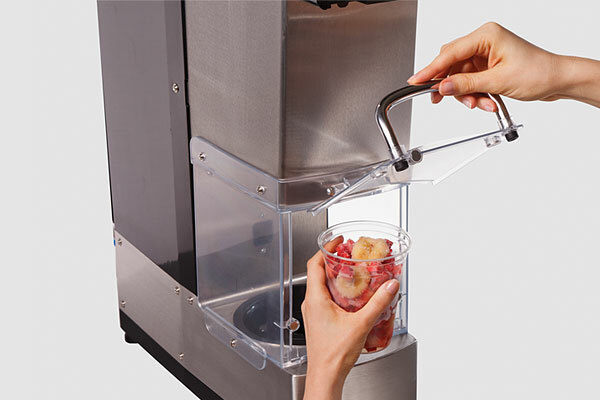 Requires only 7.5 of counter width, plus no more blender jars to store. 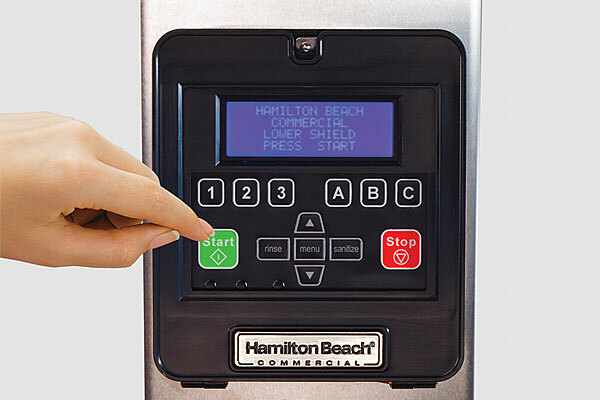 Operators can engage customers while the equipment automatically rinses itself between each drink with as little as 10oz/300ml of water. 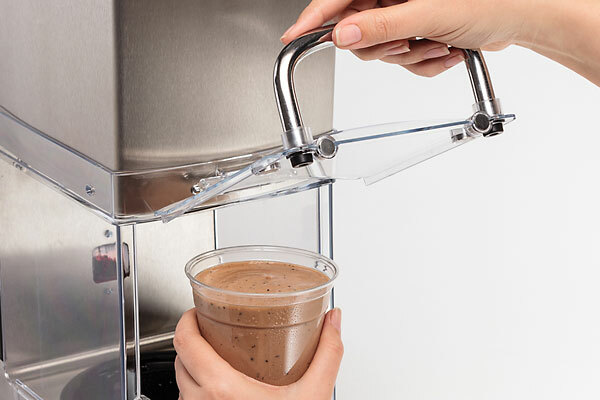 The step of pouring from a blender jar into the serving cup is completely eliminated. 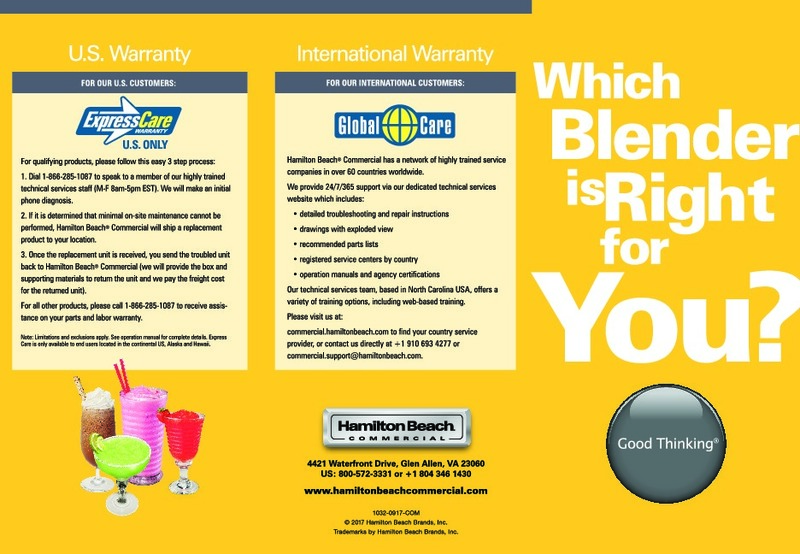 Product Sheet Brochure Which Blender is Right for You?